It is summer and if your little one needs a new bike, this would be a great to have your kiddo ride along with the family. 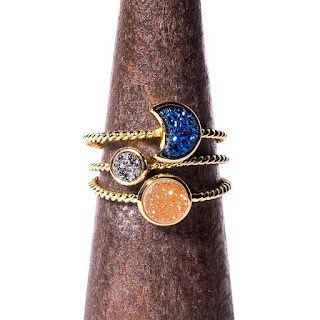 Starting July 1, 2014 you can enter this great giveaway! Introducing Kinderfeets, the award winning pushbike (balance bike) for ages 2-5 with a maximum weight of 70lbs. It's summer and Kinderfeets is teaming up with Growing Up Madison to get your little one to get up and go! Read Growing Up Madison's review of the Kinderfeets Pushbike. Get to learning how to balance before they're ready for that big kids bike. Before you know it they'll be riding in no time without training wheels and that they'll never have need for them. That's right! One of you lucky reader gets a chance to win a Kinderfeets Pushbike in your choice of color. 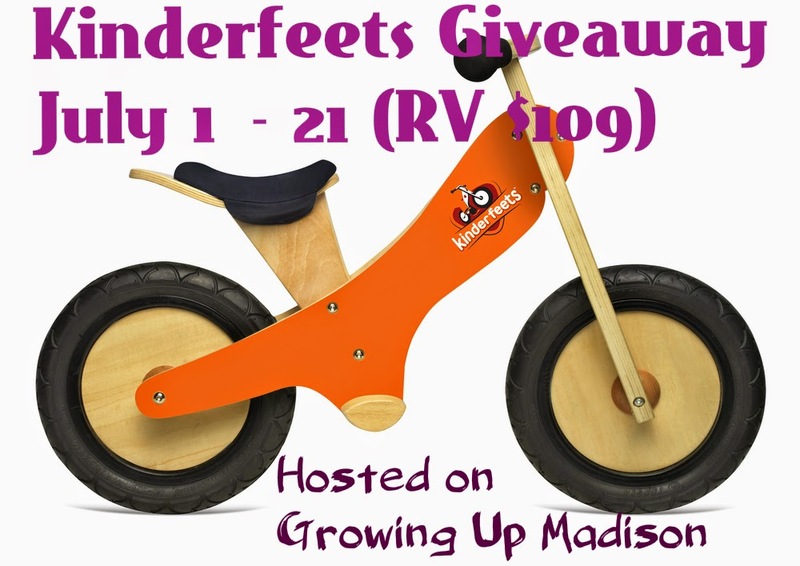 Giveaway is sponsored by Kinderfeets and hosted on Growing Up Madison. Winner will be randomly selected by PunchTab. Giveaway is open to residents of the US and winner will have 48hrs to respond to the email sent. Failure to respond will mean forfeiting your prize and a new winner will be chosen. Good luck to you all!